This is the video of the printer installation: https://www.youtube.com/watch?v=7RTm5zLa0ZY&feature=youtu.be. 【Advanced Technology】 New recovery printing function: DIY-I3 can resume printing from the last recorded extruder position after accidental power failure (be careful not to move half of the printed items). 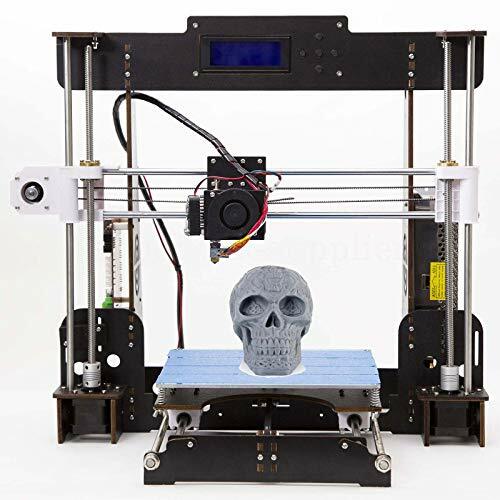 Custom MK8 nozzle, sturdy and compact lead screw, advanced high speed motor, advanced motherboard, excellent power system, 3D filament for various types of ABS, PLA, HIP, PP, nylon, etc. 【Print size】 220x220x240mm; Machine size: 510 * 400 * 415mm; Support system: XP / WIN7 / WIN8 / Mac / Lunix; XY axis speed (Max): 3000 mm / min, Z-axis speed (Max): 200 mm / min; Shortens time and improves print effectiveness. 【High Precision】 Get creative with the High Precision 3D Printer and accurately support precision printing for the accuracy of XY axis positioning: 0.012mm and Z-axis positioning accuracy: 0.004mm. 0.1-0.4 mm print precision and 0.4 mm (custom options: 0.5 / 0.3 / 0.2 mm) Extruder Dia. 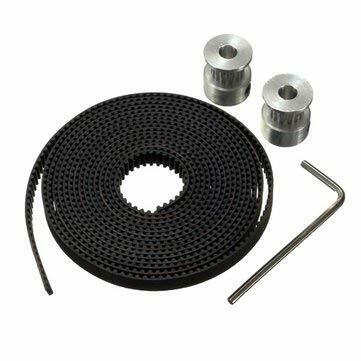 【Unassembled DIY kit】 It’s an unassembled DIY kit that provides you with an unforgettable 3D printer step-by-step learning experience from the ground up. As long as you are passionate about creativity, this product is your choice! 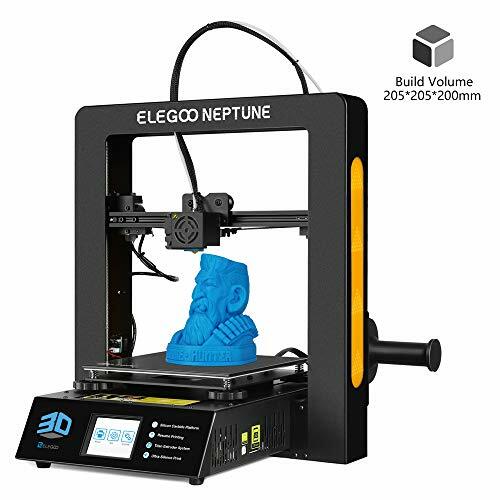 【Wide range of applications】 3D printers have been able to print a lot of things, which have a great impact on the medical, cultural, architectural, food, automotive and other industries. His wide application may exceed our imagination. Buy BUBU Bird’s 3D printer for lifetime technical support and after-sales service!